La Petite Robe Noire Nail Polish 044 East Poppy. 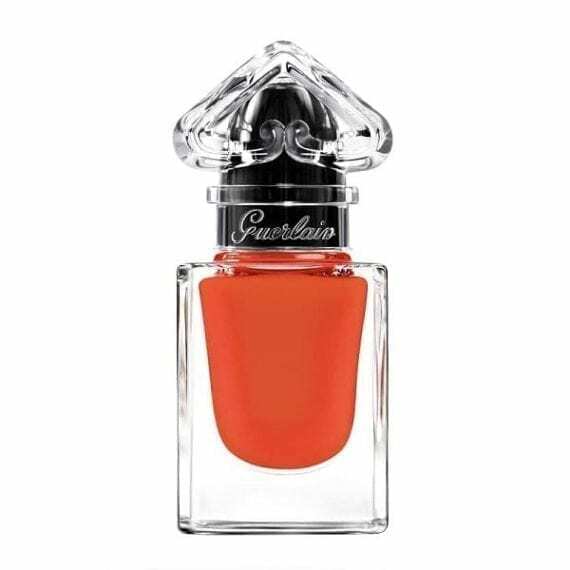 This deliciously shiny nail lacquer is available in two limited-edition summer shades – 044 East Poppy, a vibrant orange and 025 West Wood, an intense woody colour. The formula allows al long-lasting, extreme-gloss finish and is deliciously perfumed with La Petite Robe Noire fragrance.